Recently Mikatan has updated her blog with preview images of the upcoming Vocaloid Nendoroid Puchi Set 01, in which there will be 10 different ones together with a secret figure in the set. 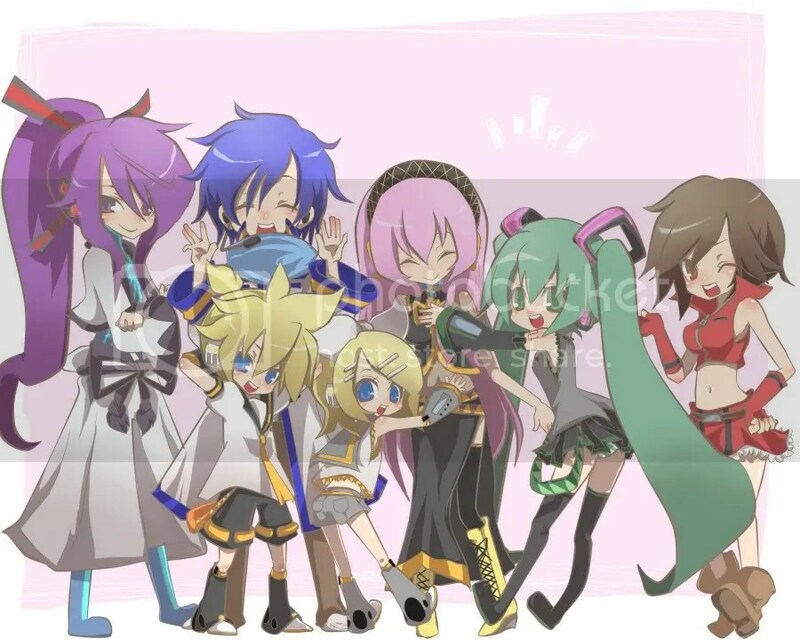 Welcome to another week of the Weekly Vocaloid Music post. Now, it’s been quiet for last week and there hasn’t been much to post with regards to Vocaloid news, though I did actually went to do a post on English video tutorials about the MikuMikuDance program that has been uploaded onto YouTube lately, will be posting that later when I finished editing it. 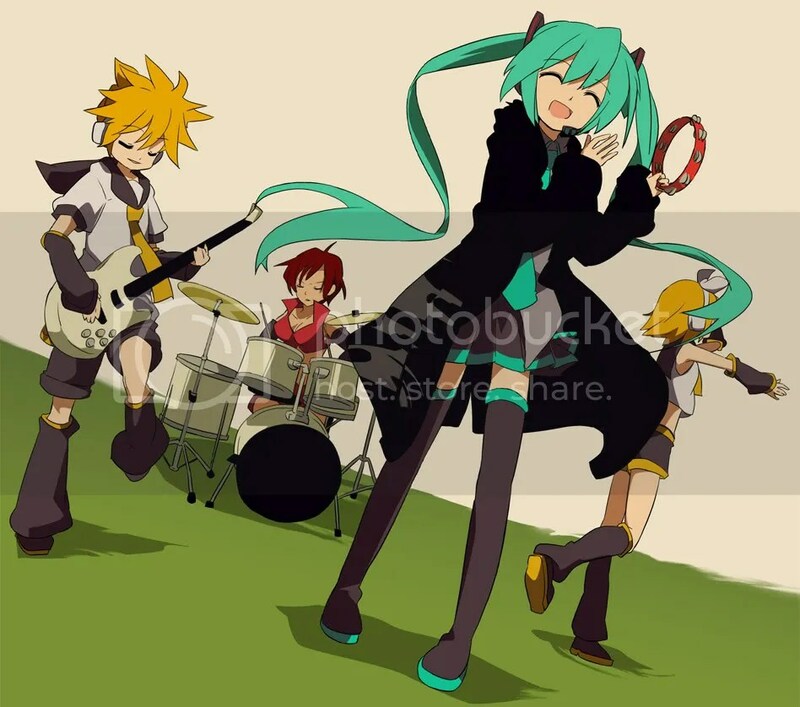 Also, I will setting this weekly Vocaloid music segment to be on every Saturday or Sunday from next week onwards, seeing as I will be more free on the weekends. And in the future you may notice some of the weekly music posts may be pre-scheduled to be released on the weekends, as I may have done it in advance. It’s really enjoyable watching their performance at the cosplay event, and you can view the videos below.